Thanks for all the kind words folks & big thanks to Damian for giving me the opportunity to do a feature for the club. Haven't really done much with the car of late, just regular servicing. Tried a few different oils over the past year. Had been running Edge 5w-30 as I got it cheap at my last job. Tried some Edge 0w-40 which was far to thick for the 3SGE, replaced that with some Takumi 0w-30 which was much better suited. 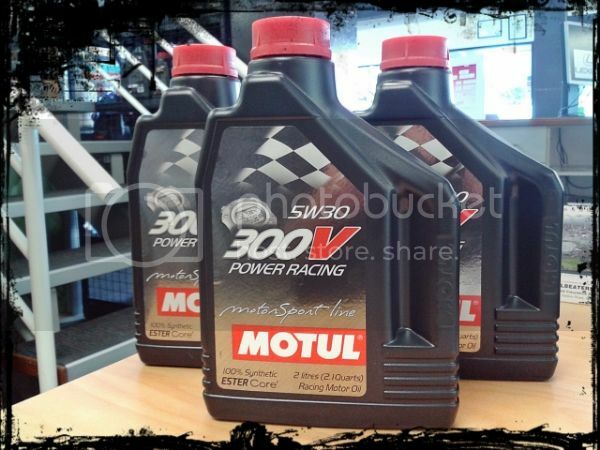 Splashed out on some Mobil1 5w-30 for this round. Can't go wrong with M1. Put some fresh anti-freeze in as I went down the country to the ski fields a while back. Also ran through some genuine toyota D4 injector cleaner, which cleared up a bit of a hesitation I was experiencing. Had to put two new tyres on the rear. Went with Goodyear Eagle F1 Asymmetric 2 to match the 1st gen F1 Asymmetric I already had on the front. 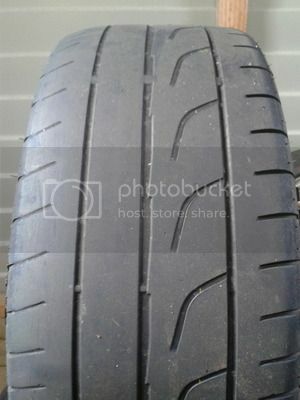 Got my moneys worth out of the Bridgestone Potenza RE001. They're good tyres but no comparison the the Goodyears. 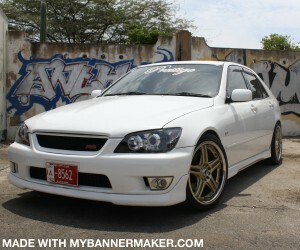 Also got two 7.5" rims of a JCE15 Gita for the rear so now I have an OE staggered fitment. Had to replace my NGK Iridium spark plugs as they'd be in for nearly 60K km. 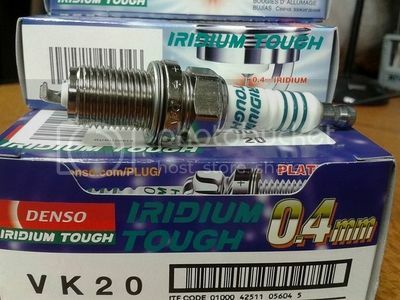 I ordered some Denso VK20 Iridium tough plugs in from Japan. Took two month for them to arrive! They should be good for 100K & have a 0.4mm center electrode just like the IK20. I've got more in stock if anyone wants some. & for those that don't know I became a dad back in May. Got myself a wee man to teach all about cars when he's a bit older. Fun times. 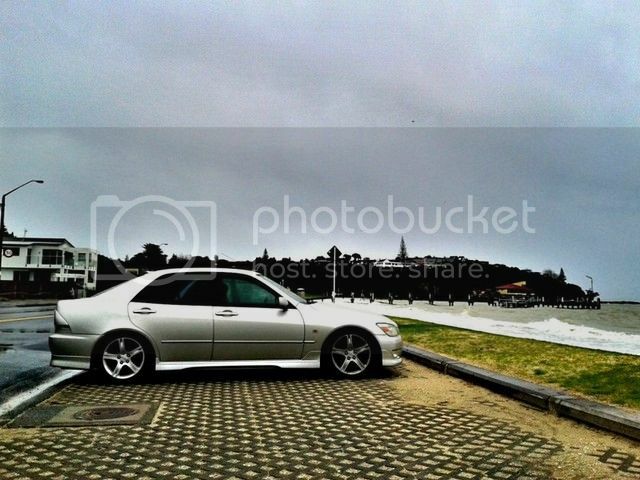 Last edited by E910 on Tue Feb 19, 2013 2:14 am, edited 4 times in total. E910 wrote: for those that don't know I became a dad back in May. Got myself a wee man to teach all about cars when he's a bit older. Fun times. Been hoarding a few parts of late, just need to fit them now. Bit hard with an 8 month old son taking up most of my spare time. 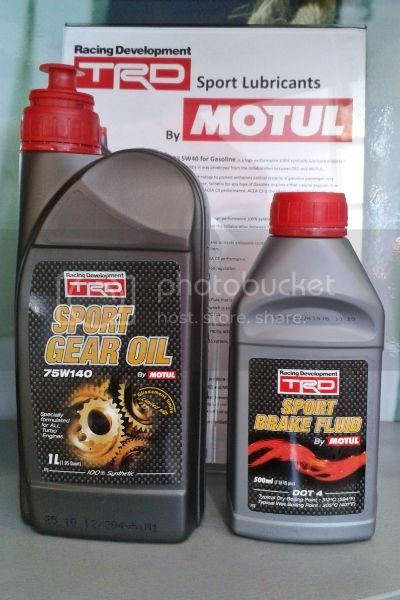 We now stock TRD/Motul oil at work. 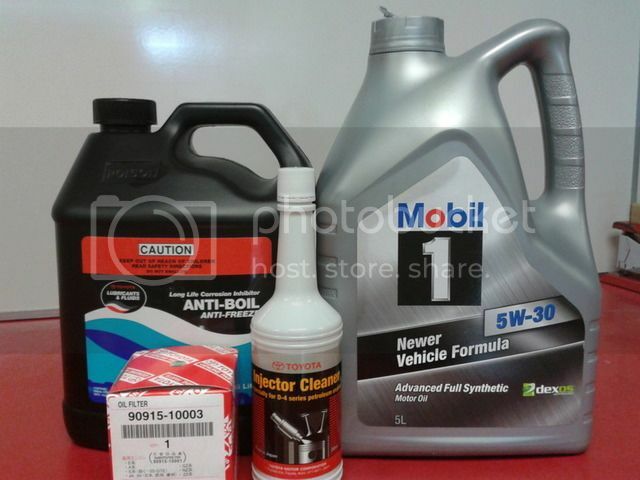 Going to use the diff oil & brake fluid. 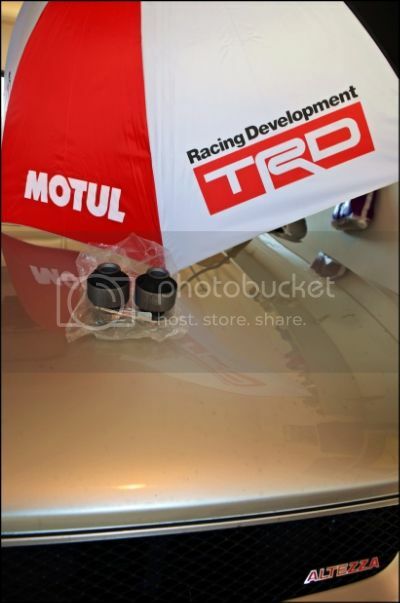 They only do a 5w40 engine oil in TRD but I can get in any other Motul grades. 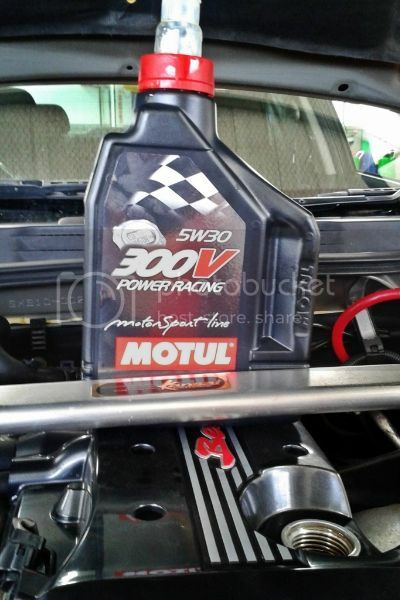 We're going to stock the 10w30 & 5w30 for now & 0w20 for the GT86 in the near future. 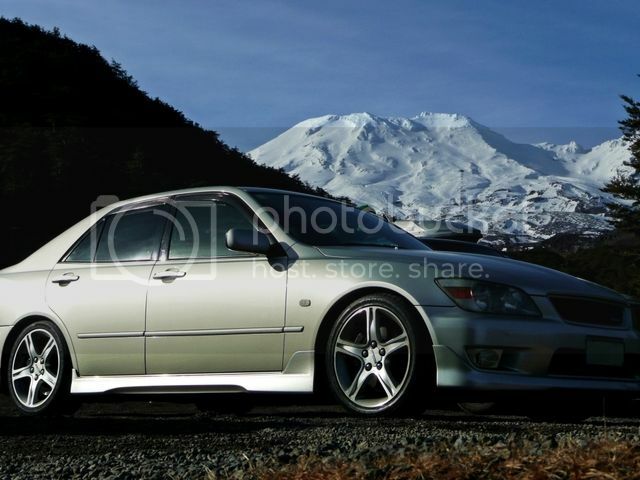 I also love this car I am just truly astounded by it's features..It is merely remarkable..
Engine is even smoother & quieter compared to Mobil1 5W-30 I had been running. Oil pressure has increased as well. If you're seeing track time then I'd say this is a must have. Running a WIX XP synthetic media filter as well.